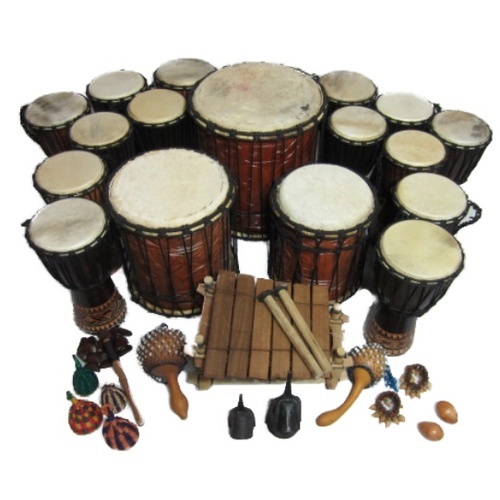 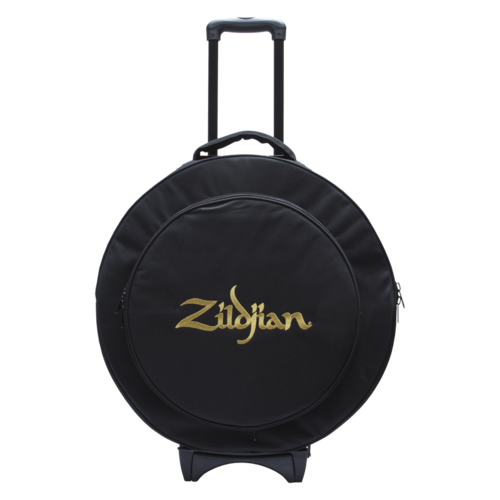 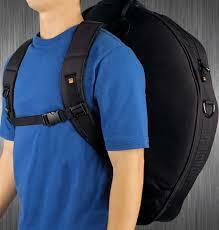 This is a terrific addition for your cymbal bag! 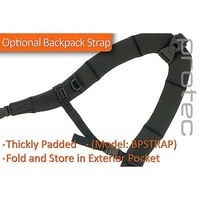 Thickly padded adjustable shoulder strap with grip surface ' stronghardware, luggage ID tag, and backpackable with optional backpack strap. 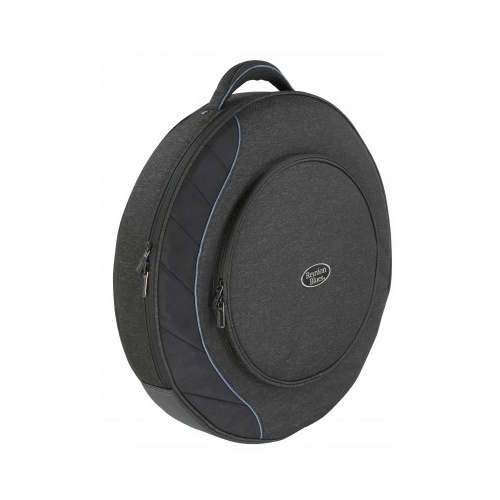 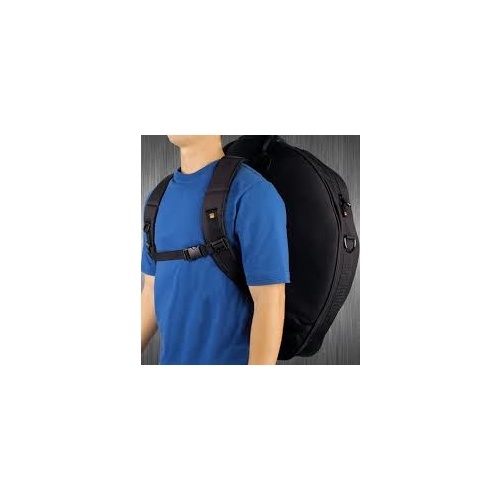 Groove Warehouse Deluxe 6-Pack Cymbal Bag - 24"
Groove Warehouse Cymbal Bag - 22"
Make 4 interest-free payments of $658.75 fortnightly and receive your order now.